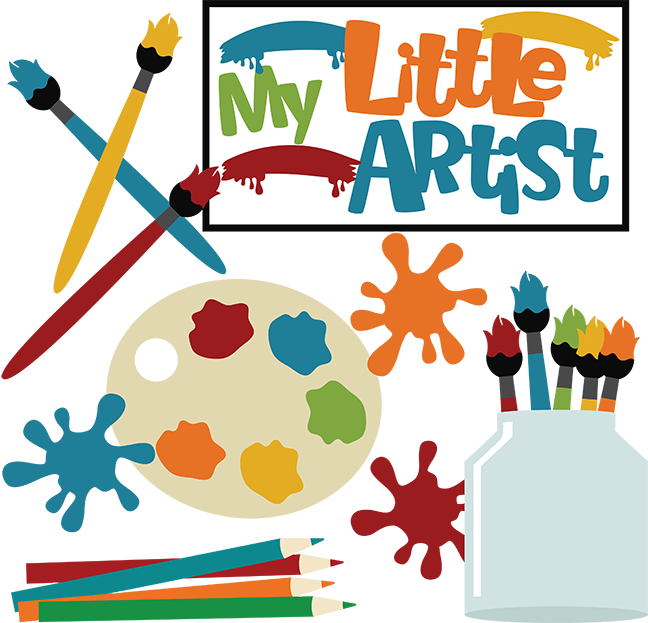 You don’t have to be a “big kid” to be an artist! We will read stories and create beautiful works of art. Ages 1-3 with a caregiver.